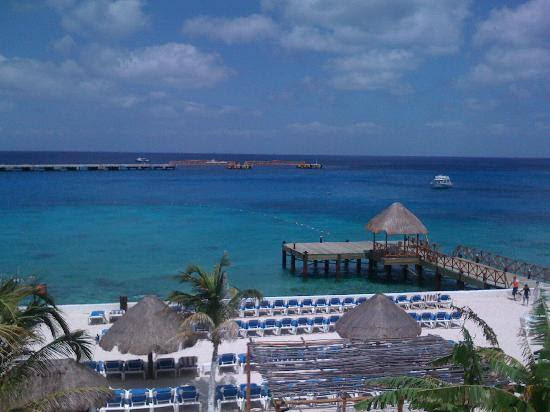 Let's getaway to the crystal clear waters of Cozumel for a little party called Carnaval! Dive during the day and see the parades at night! Pack your dive gear and your Mardi Gras Beads for some fun in the Yucatan! This a fantastic time to bring the family-stay at El Cid La Ceiba. All Inclusive meals and drinks. Five days of two tank dives! Call and reserve your space today-Limited space available!